The information presented on this page was originally released on October 4, 2012. It may not be outdated, but please search our site for more current information. If you plan to quote or reference this information in a publication, please check with the Extension specialist or author before proceeding. MISSISSIPPI STATE – To most consumers, the idea of someone purposefully contaminating food seems far-fetched, but to food business owners, it is a reality for which they must plan. 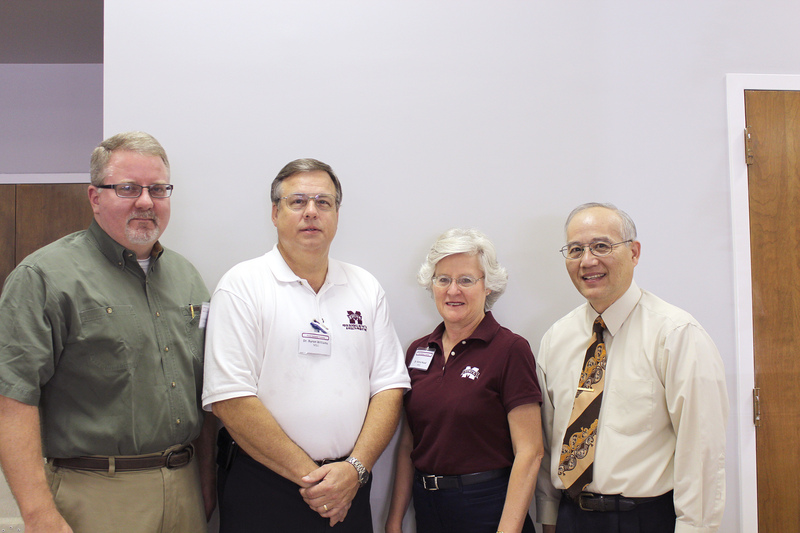 Mississippi State University Extension Service food scientists partnered with the U.S. Department of Agriculture’s Food Safety Inspection Service to give Southeastern meat and poultry processors information and tools to develop food defense plans. 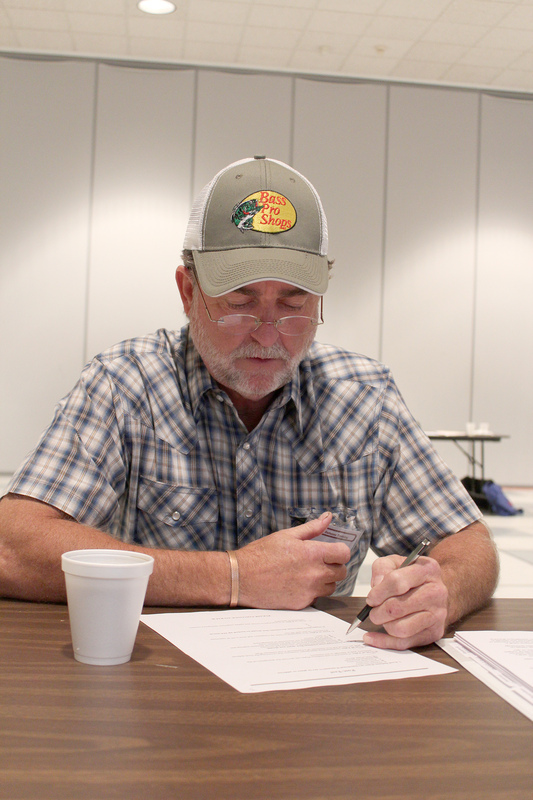 A series of workshops held around the state taught owners, managers and employees of meat and poultry processing plants the steps they can take to protect their workplaces and products. Steve McMinn of Smokehouse Meats in Pontotoc has been custom-processing beef and pork for individual clients for 16 years.